I'm standing in for BP this week, as he's pretty busy with alterations to BP Towers! I've had to have a really quick scoot through the posts, as I wasn't expecting to have to choose! Anyway, the one I'm going for is Woody Woodpecker, by JohnTwo. These lovely creatures are very hard to spot, let alone photograph (I remember my try at a green woodpecker! ), and John's made a great job of it. He described it as 'the quality is not what it might otherwise be', but it looks absolutely fine on my PC! Congrats John ... ... some fine detail there of a very shy bird ..nice choice Kate ..
Nice choice Kate - so congrats John - lovely picture of a bird we don't get to see. Congrats from me also John. A wonderful capture John...with lots of essential detail and light. Thanks for the selection Kate and everyone else for the comments. 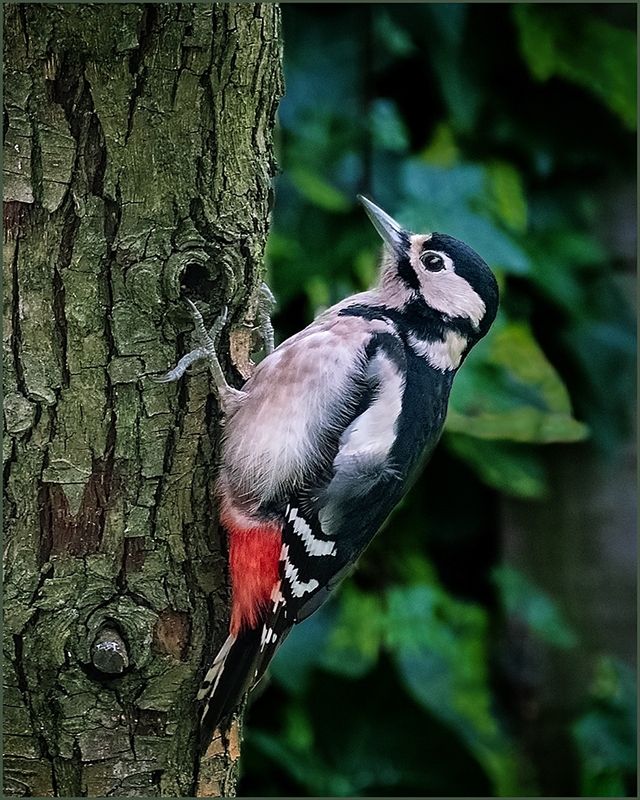 Thanks to my other half as well for spotting the Woodpecker in the Garden.